24/7 Service - Rental for Oil & Gas Rigups. Permian, Barnett, Eagleford, Haynesville, Midcon since 2010. Safety Certified. Reliable. Efficient. VZ Environmental's commitment to use the best equipment to get the job done right is featured in this "VAC-TRON Equipment in Action" video! What Is 'Stay Contained' All About? Acknowledging we are operating in communities as a local partner and taking utmost care to reduce any environmental footprint. Thank you to those who have served and those still serving. We appreciate and support our veterans! 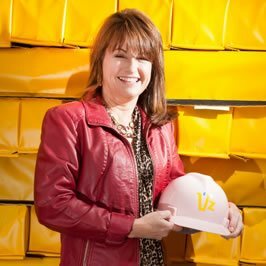 VZ Environmental was named the Specialty Industry Supplier of the Year. Our foam berm containment liners are so good they're patented! Turnkey spill containment, frac pond, restraint services in 8 shale plays. 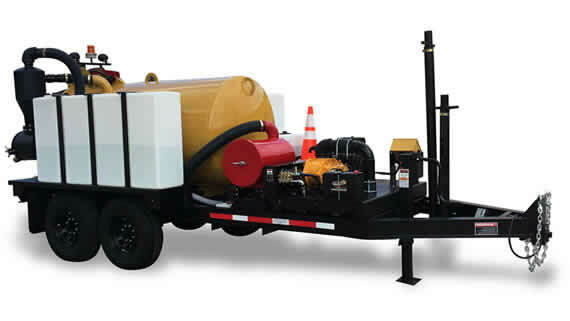 Minimize complaints about fluid spills and airborne dust particles. 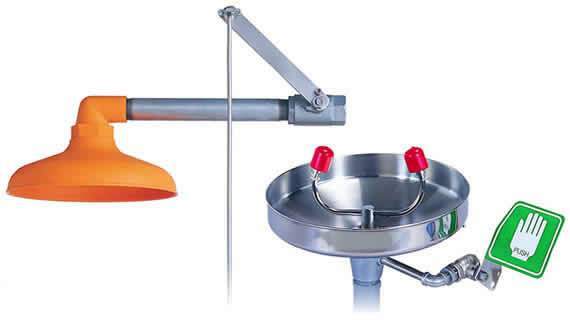 VMatz™ Drip/Spill and VSoxz™ Silica Dust Filter products for sale. Or, choose a location below for contact information. 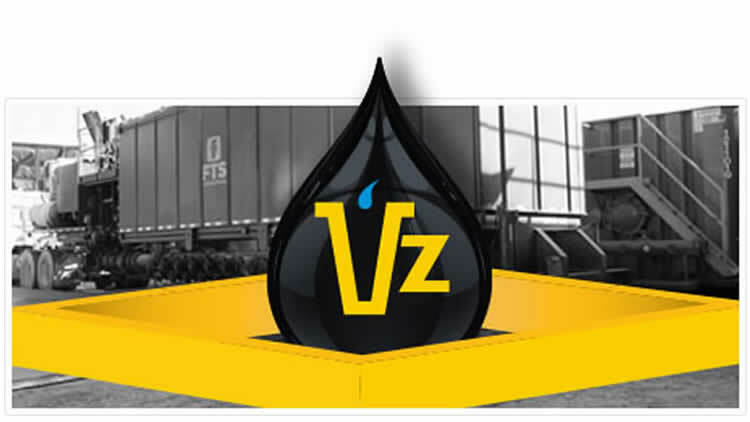 VZ Environmental is an innovative leader in secondary drip and spill containment for the oil and gas industry. 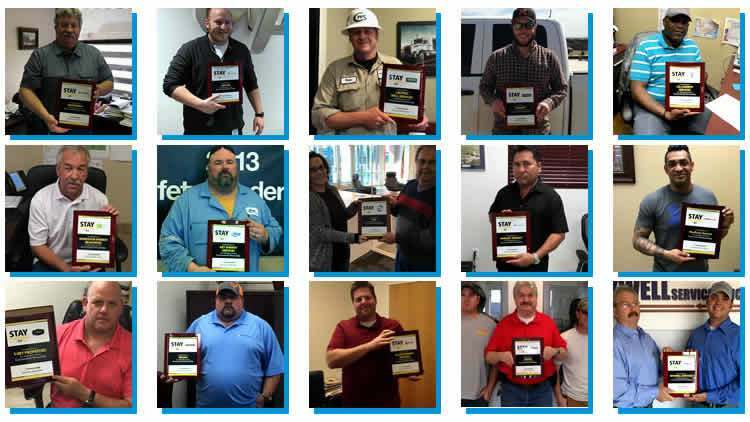 Awarded the 2013 Specialty Industry Supplier of the Year by Oil and Gas Awards. As we were developing our patented, innovative, modular, foam berm secondary spill containment systems we knew we were on to a great idea. We are grateful that our customers and the Oil and Gas industry agree. 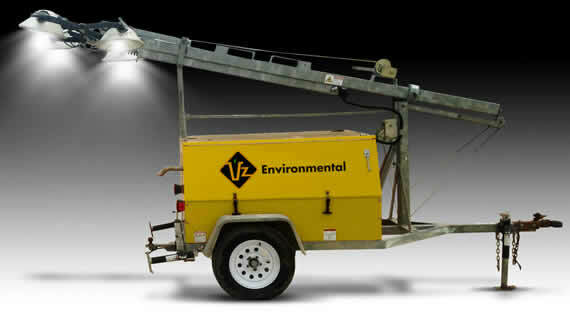 At VZ Environmental, we make health, safety and environmental protection our highest priority. We provide our customers reliable solutions and services that minimize their environmental footprint and reduce the surface impact of their operations. "When I was laid off, all my skills were in one industry. My customers were telling me, 'If you build these things, I'll buy them. I need them.'" Carol partnered with equipment supplier Mark Matson to design a drive-over foam bermed containment membrane to capture and dispose of drips and spills on oil and gas sites. Today, we provide equipment nationwide, service areas in five states and have plans for further domestic and international expansion. With over 80 years of collective oil and gas experience, our management and sales team confidently leads VZ Environmental's employees safely to execute our missions. 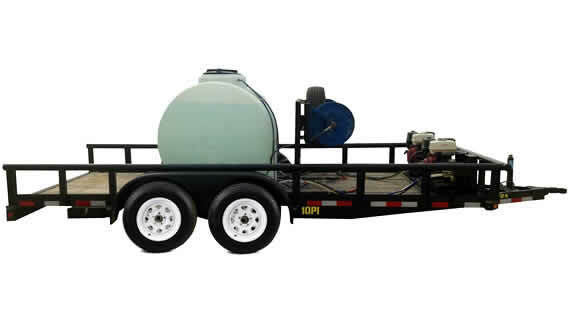 Combination Safety Shower and Emergency Eyewash trailers provide full-body drench and eye-flush. Our Light Tower rental services offer 8kW or 20kW trailer-mounted, portable lighting solutions. 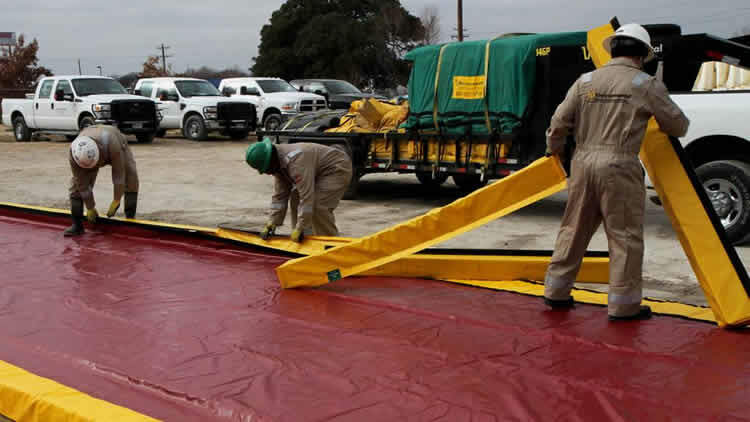 We are proud to support our customers with our environmentally friendly, cost effective spill containment products and services. Some of the companies we are proud to support with our environmentally friendly, cost effective spill containment products and services. View more customers.